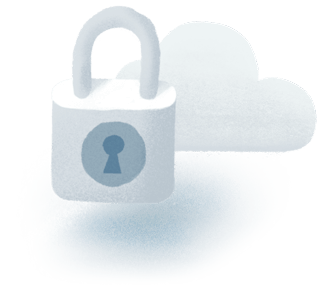 MyCase is committed to keeping your data safe, both when sending and storing your data. MyCase 128-bit SSL encryption (the same level of encryption used by banks online) provides a secure connection when sending and receiving data. And all stored data is encrypted with 256-bit AES encryption. Keeping your firm’s data secure is only part of the equation. Regular backups ensure that no data is lost in an unlikely hardware failure. With MyCase, your law firm's data is backed up nightly to redundant, Amazon S3 servers. And data integrity is validated after each and every individual update. Firm data is not only secured digitally, but physically as well. Amazon EC2 cloud servers are located in Amazon facilities in nondescript locations and protected by military grade perimeters. Physical access is strictly controlled by two-factor authentication and 24-hour security escorts.